Posted on 15th March 2017 by admin. 2017 Is seen as being the year when many of us will tackle home improvements by starting with new flooring solutions. Typically, flooring is an expensive means to make a design statement, though the range of colours and fabrics available using carpet, or the hard wearing and sophisticated qualities of laminates, can create a wonderful sense of adventure, sumptuous comfort, or elegant durability. 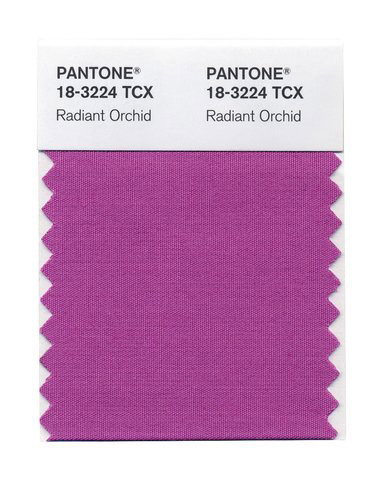 But no matter how much you like that certain shade of purple, would you really be brave enough to have a purple floor? So, what do you do if you have a yearning to be more daring with colour but don’t want to commit to the permanency and room-wide implications of flooring? 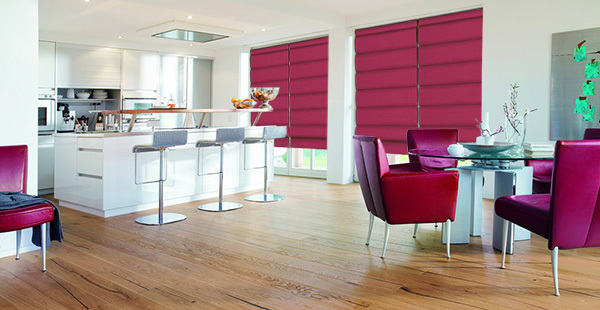 Controliss battery powered and mains powered electric blinds are available in a wide range of bold, vibrant colours across roller blinds, roman blinds, wooden blinds, vertical blinds and venetian blinds. We have colours, materials and finishes to suit and compliment any room and the added luxury feel and sophistication of powered blinds will help you create an elegant and charming atmosphere in spaces large or small. And with British summertime just around the corner, the warming light that accompanies it will give depth and vibrancy to any colour. Use colour on a blind and it will allows you to vary its impact - partially raise to give a subtle boost to light, clean, contemporary spaces; fully lower to present a striking personality that defines the mood of a room and those within it. Remember, too, that Controliss battery powered and mains powered electric blinds can still satisfy a desire for fabric or real wood accents if you’ve already committed to the new flooring trend. We have a luxurious range of hand sewn in the UK, electric Roman blinds that will compliment soft floor coverings and add warmth. Alternatively, our range of beautifully crafted, made to measure electric wooden blinds in painted or stained Satinwood can echo the stylish and practical hues of on-trend laminate or solid wood floors. Posted on 18th January 2017 by admin. 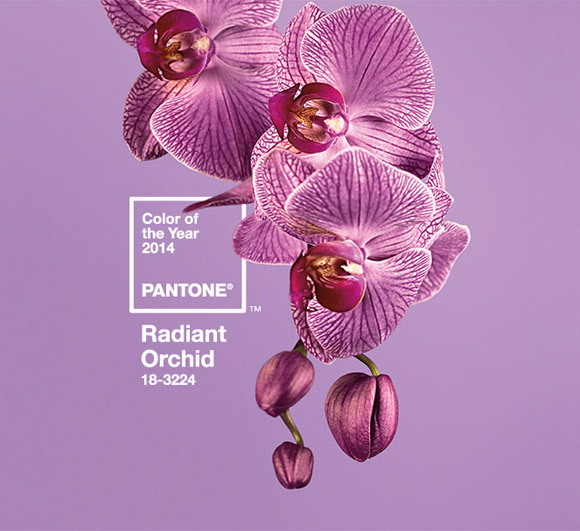 Each year, Patone®, the world-renowned authority on colour and provider of systems for colour communication across multiple industry and consumer channels, creates a ‘colour of the year’. For 2017, this colour is ‘Greenery’. Setting aside the obvious appeal of a colour very similar to that of the Controliss® brand, we were struck by the reasoning for Pantone®’s choice: “A refreshing and revitalising shade, Greenery is symbolic of new beginnings”. With the new year celebrations only just passed, the long, dark nights and cold mornings inevitably lead us to think of spring and its promise of colour warmth. Though it’s likely to get colder before it gets consistently warmer, the new year does half one certainty: the changing seasons will shape our moods and the character of our homes. Rich, autumnal colours, whether inside on cushions, rugs, curtains, or outside in the garden and as part of the view, will soon seem at odds with a brighter mood and plans for time spent remodelling or redecorating the home. But don’t forget the role light plays in those plans; without light, no colour can be seen and depending on the strength of that light, every colour undergoes change. 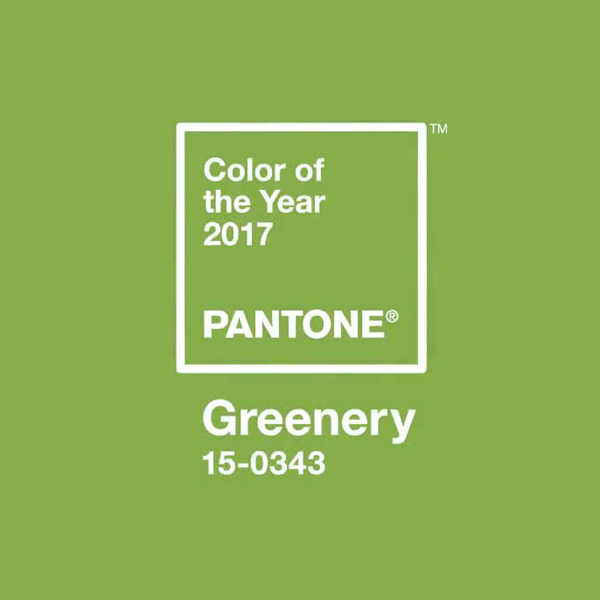 So if you’re brave enough to embrace Pantone®’s ‘Greenery’ as the refreshing, revitalising colour of the moment, how do you ensure it’s seen as intended? Controliss® battery powered and mains powered electric blinds are the perfect solution; whether it’s the delicate balance of light and shade or the elegant design and practical functionality. Hands-free control of the intensity of light entering your favourite space, will ensure vibrant colours always retain a rich and entertaining influence over your decor; the mood you intended for your living, dining or sleeping space can always be maintained with just the touch of a button. Extra light for preparing that special meal, reading or entertaining can be programmed into remote controls and settings for subtle or complete shading can be saved for creating mood or privacy. And when the next ‘colour of the year’ comes along, Controliss® battery powered and mains powered electric blinds will ensure your home is bang on trend, once more. Posted on 17th October 2013 by Chris. 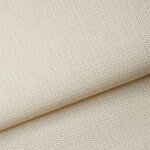 The type of fabric that you choose for your blinds can make a real difference to the look of a room. When you go for shiny or metallic materials not only do they affect the way that natural and electric light can behave in your home, but they can also create a very dynamic colour palette. For instance, when your electric blinds open and close a lot of sumptuous, velvety fabrics will shine and shimmer chameleon-like as they fold or turn. So luxurious red Roman blinds might appear to have light red and pink tones or dark green blinds can shimmer with a flash of mint. 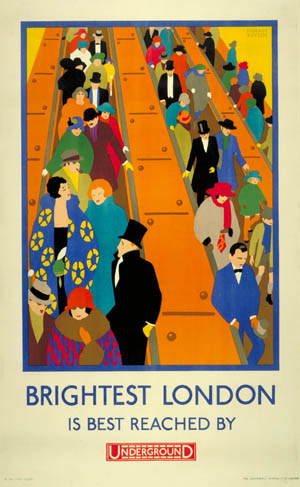 In this way even the simplest of colour choices can appear more dynamic. Alternatively, you can go for subtler effects when you choose a roller blind. 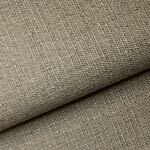 A wide range of the fabrics we stock also have metallic or shiny details. So even a light coloured blind can have some detail that catches the light and brightens a corner of a room. 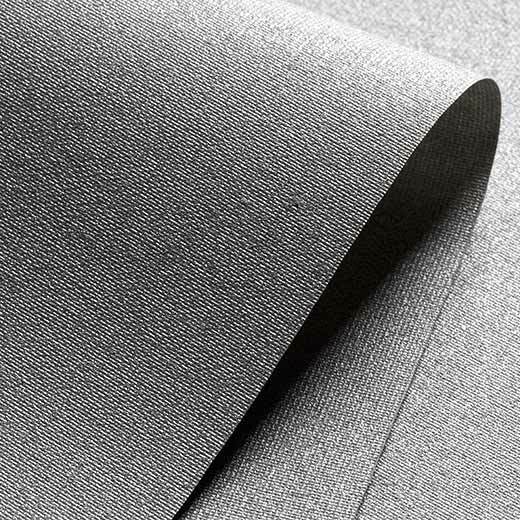 A lot of the fabrics available for our vertical and roller blinds also have a sheen or threads of metallic fabric running through them to create texture and dynamic qualities in the light. But it’s our range of venetian blinds that really catch the light. They come in a number of shades, including metallics, and also have a gleaming finish that really shines. This makes them ideal for modern, clean spaces and particularly kitchens and bathrooms. When you add that to our remote control options, which allow for small incremental adjustments and a variety of settings, not only are you controlling the light coming into the room but also how the light hits the blind itself. To make the most of these fabrics you should consider how the lighting in your room is positioned and how it reflects of the blind. Posted on 8th July 2013 by Andy. Worried that you may have the same furniture as everyone else? Is your living room starting to resemble an Ikea catalogue? Well UK design company Splinter Works can change all that. 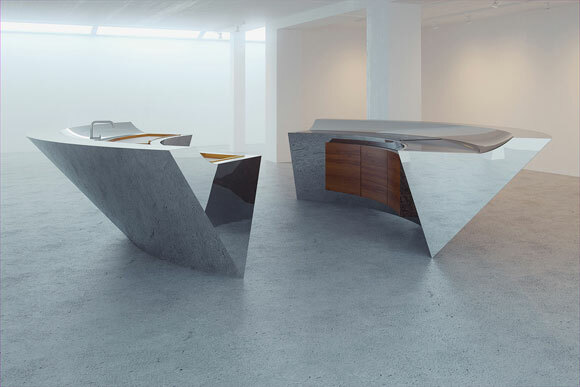 The company was created in 2009 by Miles Hartwell and Matt Withington with the idea of making inspiring sculptural furniture and to ‘elevate the experience of everyday life’. Their strikingly original twists on familiar objects are still functional and are always of a high quality of finish. 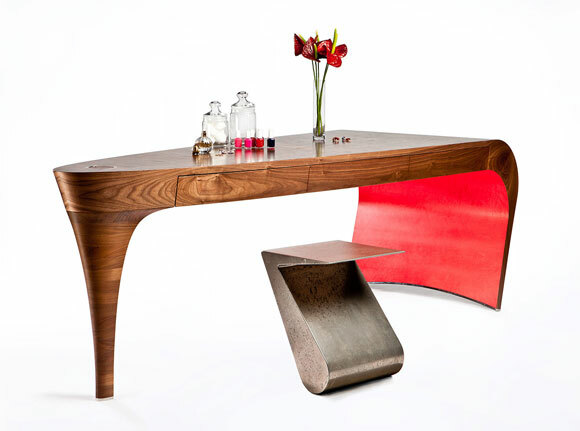 Working on a commission basis as well as producing a range of limited edition furniture their work is very exclusive. Commissions involve working closely with clients to create pieces that meet their needs and personality. As a result a lot of their work can be location specific, resembling art installations as much as they do furniture. 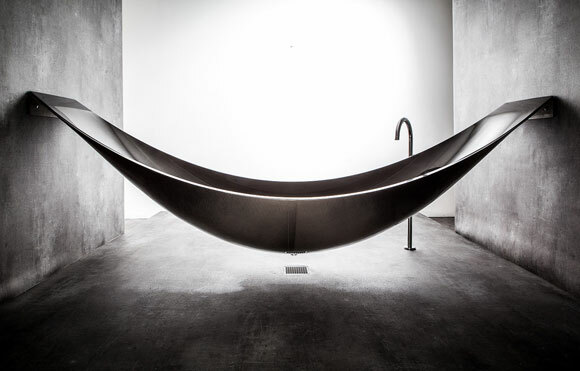 A prime example of this is Vessel, a carbon fibre bath in the shape of a hammock. It takes the idea of luxurious and relaxing baths to extremes to produce a bath that looks nothing like anything else on the market. Working across a variety of materials nothing is off limits to Splinter, resulting in some extremely experimental and theatrical designs that become the focal point to any space. Their breath-taking Tipping Point open-plan kitchen design remains user friendly while also appearing to defy gravity, thanks to clever design and some sleight of hand. The knife edge on which it appears to rest beautifully echoing kitchen utensils. Posted on 31st May 2013 by Andy. Posted on 9th May 2013 by jenny. One of the biggest interior design trends for 2013 is the use of textures. Whether it’s a rough, rustic weave, something smooth and svelte like suede or rough and rugged like natural wood, interesting textures can be a great way to break up the clean design and sharp edges of modern homes. You can use different textures to compliment or contrast with each other, or to stand out against more minimal decoration to create a focal point in a room. 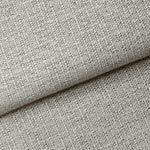 Simply introduce a textured fabric in the form of a rug, a throw, cushions or as window blinds. Some textures cry out to be touched, while others can bring a sense of warmth and comfort to your home. Some textures can add new dimensions to a space while rough and irregular textures give a more natural feel. Alternatively, regular patterns in darker shades can stay contemporary while contrasting with their surroundings. Textures can also create a sense of weight, which could change the whole look and feel of a room. In the case of electric blinds you can literally dictate how much of the fabric is on display and how much it dominates a space. A lot of modern homes consist of clean lines and smooth surfaces. White walls, the gleaming tech of flat screen TVs and expanses of glass and tile. A rough texture contrasts with these and can break a wall or room up. If the texture is in the blinds this can change the feel of a room between daytime and evening. Many modern furnishings and accessories also come in bold, primary colours. So a texture could compliment these colours or contrast with them so that they catch your eye more. A patterned texture offers the greatest opportunity for contrast but try to keep things simple and not to have too many colours fighting for your attention. Pick the right texture and use it sparingly or mix it with the latest fashion for handmade materials. Knotted rugs, big knits and embroidered furnishings may sound more like your Gran’s cup of tea, but in 2013 they have a more of a contemporary spin. The right combination of textures can create a sense of a distinctly individual home rather than one that is ubiquitous and industrially produced, so that it becomes a space that is uniquely yours. Posted on 5th December 2011 by Chris. For most people, using the colour pink in the home would only seem appropriate for a girl or woman's room, but pink has positive psychological effects that make it well worth incorporating into a home for any gender. In the early 1900s, pink was actually considered to be the preferred colour to dress young boys because of it being a tint of red, which was regarded as an aggressive and, therefore, more masculine colour. Blue was believed to be the suitable colour in which to dress young girls, but, since the 1940s, this practice has been inverted. While pink can be used to create an amazing bedroom or other space intended for use, in the main, by a young girl/girls, it could equally be used to establish a powerfully soothing area in the home. 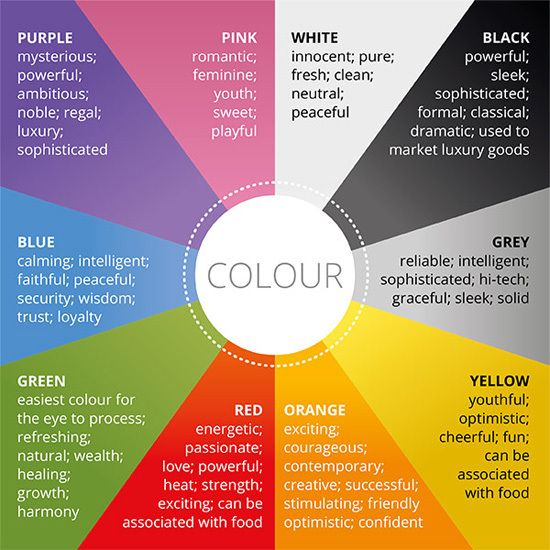 The colour's advantageous influences are that of physical tranquillity, nurture, warmth and love. It has even been proven to be capable of encouraging friendless and discouraging aggression, with numerous uses in prison holding cells – including the inmates' clothing - generating positive results. When used with creams and hints of charcoal or black, a pastel pink can impart a more opulent character, instead of giving a room a more effeminate look. Controliss remote control Roller blinds are available with varying shades and textures of pink and cream coloured fabrics, that would provide the ideal finish in the continuation of a cream-based décor and also as a luxuriously convenient accessory to grant more privacy in the room. Harlequin's Vine Pink Rug or the Sultana Table Lamp by Currey & Company are just two examples of products that would subtly incorporate the necessary pink colour into a more classically themed room without being too overpowering. If the room you wish to introduce the colour into has a more contemporary trend, the Ligne Roset Confluences Sofa Group is available as a 4-seat settee, in assorted shades of pink, that can be disassembled and put back together in an utterly original, puzzle-like style. This design could prove more functional than a standard settee, and of course, it is unlikely that you know anyone who has anything similar. For those who cherish all things pink, there are innumerable home wares and accessories that are available to bring all hues of the colour into your home, from the soft, baby pinks to the bright and sickly. Whereas, for those who have aspiration to make use of the colour, but do not want it to be overwhelming, products can be bought that blend it with more neutral colours to allow the pink to modestly sweeten the mood created within a room. Posted on 26th October 2011 by Chris. Yellow is the strongest colour, psychologically. For this reason, it is widely used to attract attention and enhance visibility. Examples of such are the use of yellow in “Caution” signs for various situations, it is famously used in New York to make official taxis more recognisable and it is even used by the RAF's Search and Rescue Force to make their aircraft, the Westland Sea King, easier to see at a distance. Because it is such a strong colour, any large expanses of yellow that you wish to introduce into your home would be recommended to be toned down, rather than use an intensely bright yellow. Using particular tones of yellow in the wrong proportion to other colours in your colour scheme is believed to evoke instinctive feelings of emotional distress, fear and anxiety. However, an effective use of a sensible yellow, such as a rich cream colour, can motivate the intellect, as well as inspire senses of optimism, confidence and friendliness. 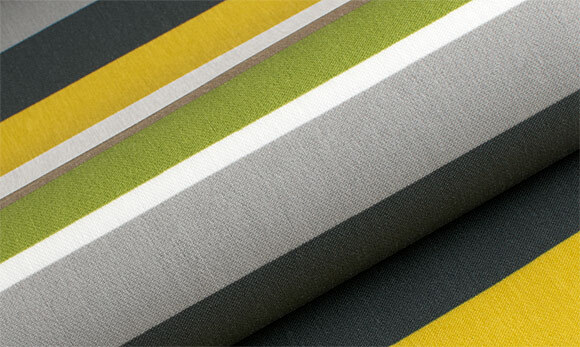 There are, of course, home accessories that can be placed in a room to benefit from the colour's energising power. Introducing some yellow window blinds can be an effective way to help a sunshine deprived, north-facing room achieve a much brighter look. White and Yellow can vividly compliment each other and even if the colours result in a room that looks too insipid, you can bring in some black adornments or graphics to add some detail and make the room more tasteful. The larger furnishings in the room can be chosen to give a significant amount of luminosity to the room. west elm offer home furniture with quaint and contemporary designs, including sofas and chairs that are available in, amongst other colours, a soft yellow named 'dandelion'. Or if you would rather choose a different colour for the seating, you can still add the colour in the form of soft furnishings; the curtains, throws and cushions.The Shimmer Sunshine curtain fabric, available from various curtain suppliers, is a light-reflecting fabric that is sure to brighten the room. For more continuation of this colour scheme, in a north-facing or any other room, Concept Handtufting Ltd specialise in the design and supply of bespoke area rugs and would be able to provide a unique rug to suit your room plan. To further the incorporation of yellow into your interior, but in slightly more subtle measures, you could display some accessories that will add style while serving a function. 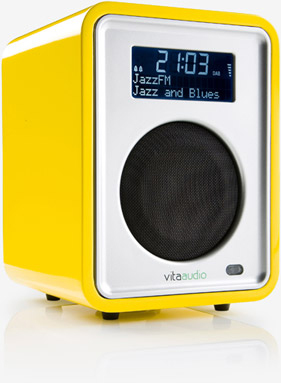 Vita Audio's R1 Tabletop Radio is available in a limited edition yellow lacquer and, being a product by award-winning Vita Audio, will produce high quality sound from either the radio or a plugged in MP3 device. Controliss Electric Window Blinds are also available in a selection of yellow tones. Our Remote Control Roller Blinds can be produced with different fabric colours, prints and textures that include various creams as well as other more gold or shaded yellow styles. 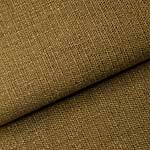 It can be hard to visualise how each fabric would look in your home, judging by the website picture alone, that is why Controliss send free fabric samples to anyone who requests them, to allow the customer to better decide which material they want for their blind.